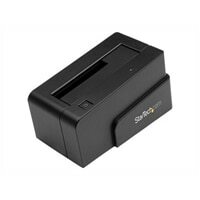 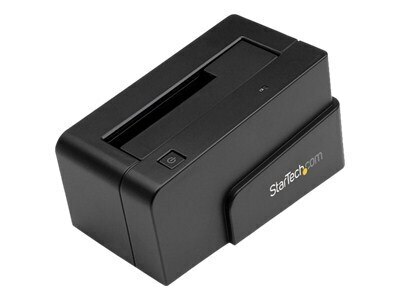 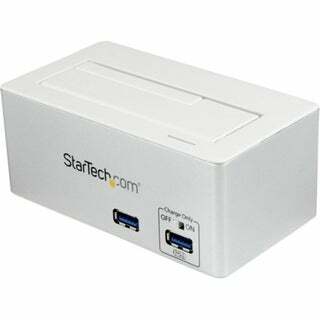 Startech - USB 3.0 SATA III Hard Drive Docking Station SSD / . 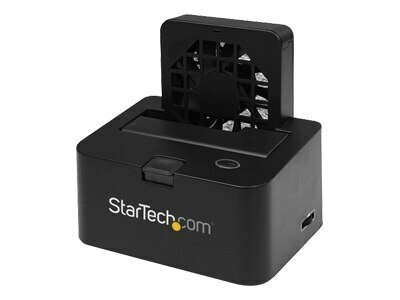 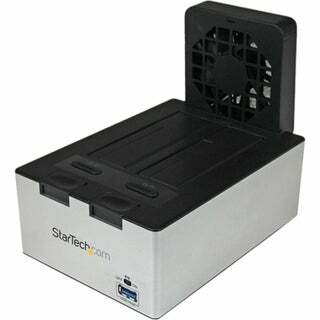 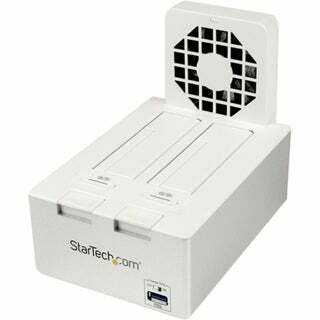 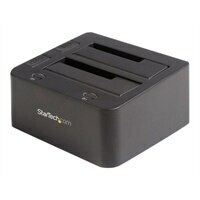 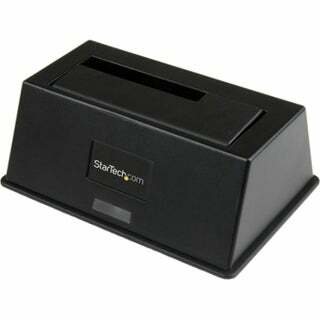 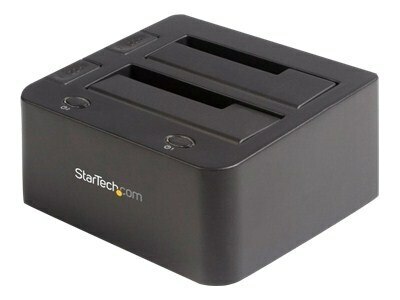 Startech - USB 3.0 SATA Hard Drive Docking Station SSD / HDD . 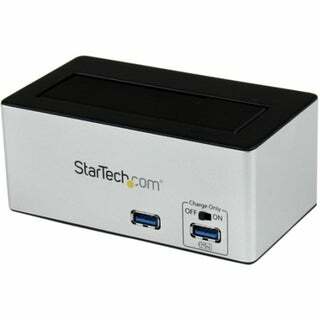 Startech - USB 3.0 Dual SATA Hard Drive Docking Station with . 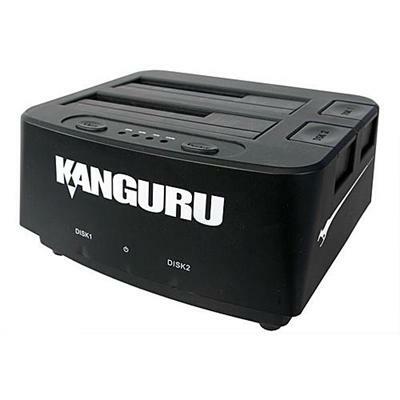 Kanguru Solutions - U3-2HDDOCK-SATA USB 3.0 CopyDock SATA HDD SSD Hard The Kanguru USB3.0 CopyDock SATA combines the power of a hard drive duplicator and the convenience of a hard drive docking station into one device.